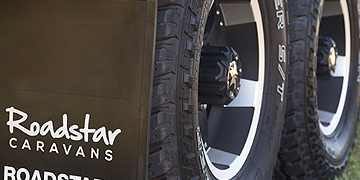 Welcome to Narromine RV Centre, your award winning Mahindra, Millard & Roadstar dealer in Narromine NSW. We are a family owned and operated dealership in Narromine with over 30 years’ experience in the motor industry. Talk to Narromine RV Centre today. Search our Stock of Vehicles and Caravans available at Narromine RV Centre. 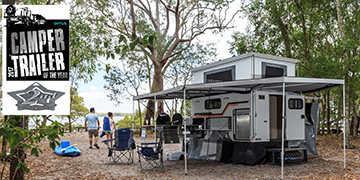 View our range of Caravan Spares & Accessories available at Narromine RV Centre. 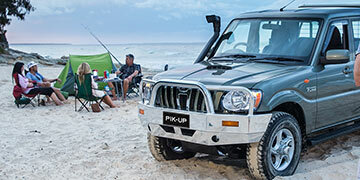 Explore the range of Mahindra Vehicles available from Narromine RV Centre. 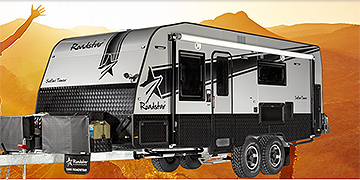 Explore the range of Roadstar Caravans available from Narromine RV Centre. 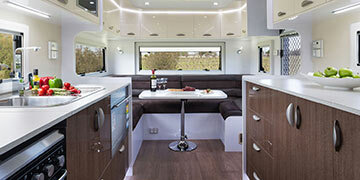 Explore the range of Millard Caravans available from Narromine RV Centre. 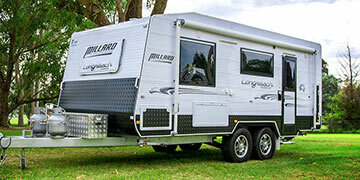 Explore the range of Kelly Campers available from Narromine RV Centre.